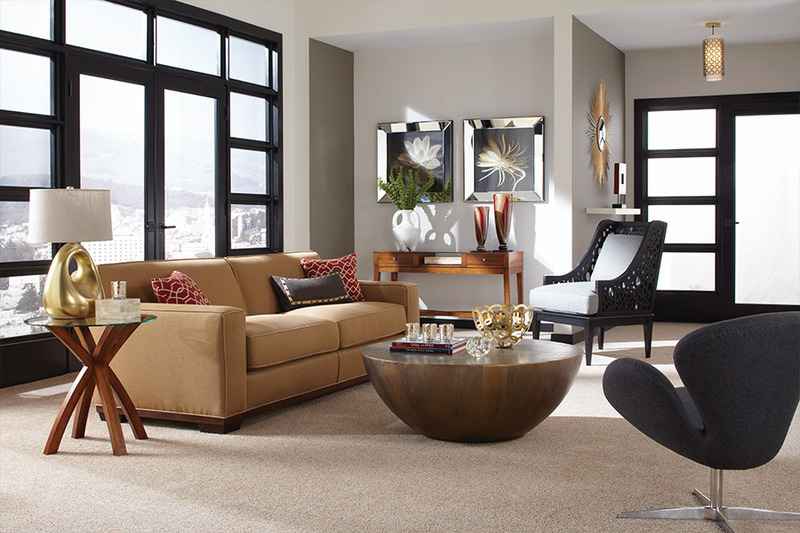 Carpet has been a go-to flooring option for many homeowners over the years. And it’s no wonder. 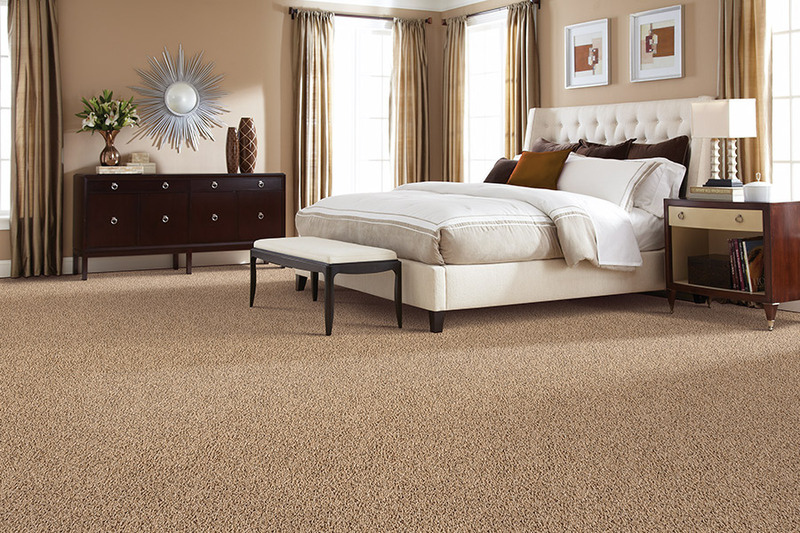 There are many benefits to carpeting that other flooring materials simply don’t have. If you’ve always been a lover of carpet, it’s not likely that you’re going to leave it, either. On the other hand, if you’ve never tried carpet, there’s no better time than now to venture into the unknown. We are going to share a bit about some of the great features available in carpet, and why you can trust it for all your flooring needs. 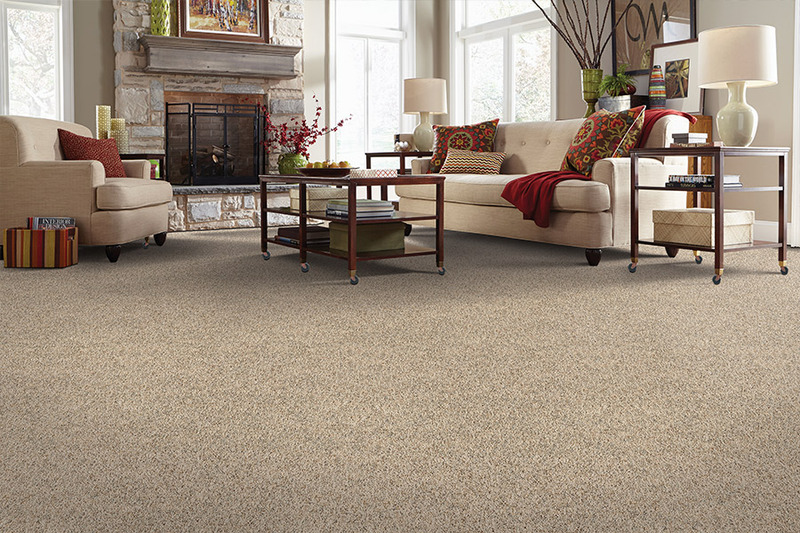 Select Floors knows carpet, and we want to make sure you do too! Nothing is quite as warm and inviting as carpet. We’re not just talking about how warm carpet is underfoot when compared with other flooring options, although that is certainly welcome on cold winter nights. No, carpet is also a warm and inviting feature in your home. 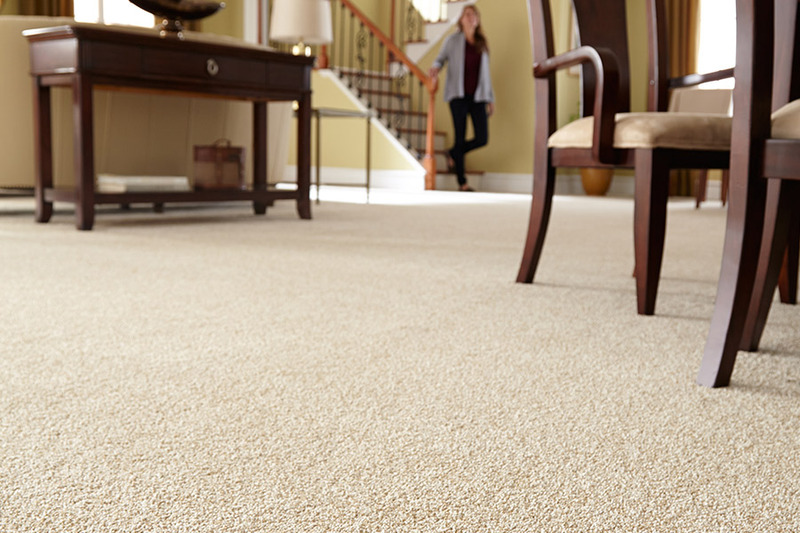 Carpet is an excellent flooring if there are small children or elderly people living in your home. Children can play on a carpet floor without worrying about catching a chill, and it isn’t as slippery under tiny house shoes or footy pajamas. For the elderly, who are prone to falling, it provides a much safer landing space if an accident does happen to occur. There was a time when certain people simply couldn’t make do with carpet. Allergies would often drive people to have their carpets removed, because they held on to allergens more than any other flooring. These days, however, carpet often comes straight from the manufacturer with hypoallergenic features built right into the fibers. The flooring that once was blamed for allergy attacks now has a hand in defeating them. Another thing that often kept homeowners from turning to carpet was its propensity for staining.Again, manufacturers are adding stain resistance right into carpet fibers so that, many times, you don’t even have to have your carpets treated unless your aim is extra protection. Select Floors is happy to show you the flooring we offer. 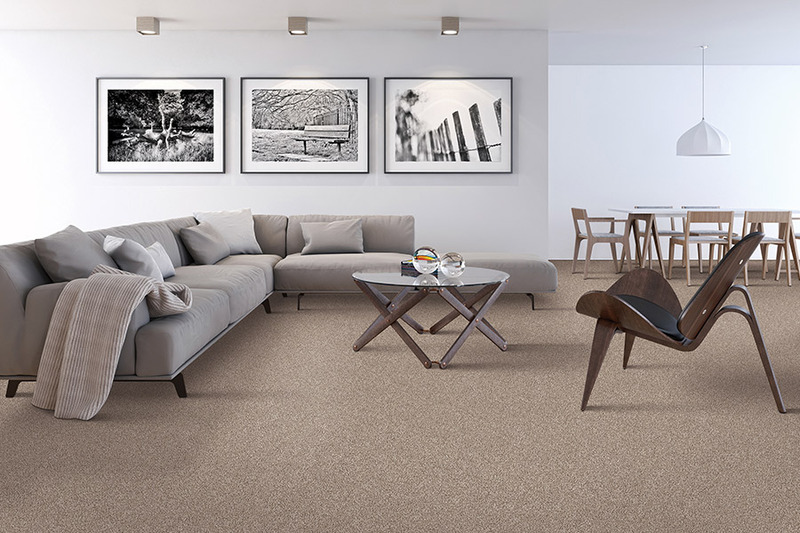 Serving the areas of Marietta, Roswell, Alpharetta, John’s Creek and Woodstock, we have showrooms located in Roswell and Marietta, GA. Feel free to stop by,so our flooring professional scan show you our beautiful selection of carpet.